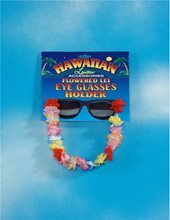 Silk Flower Eye Glass Holder;Hawaiian style Eye Glass Holder is decorated with lei-type flowers. Amazing Product! 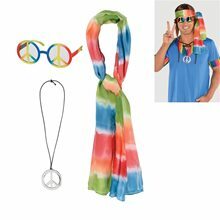 Try to it.